When you make a WWE entrance, make it grand! 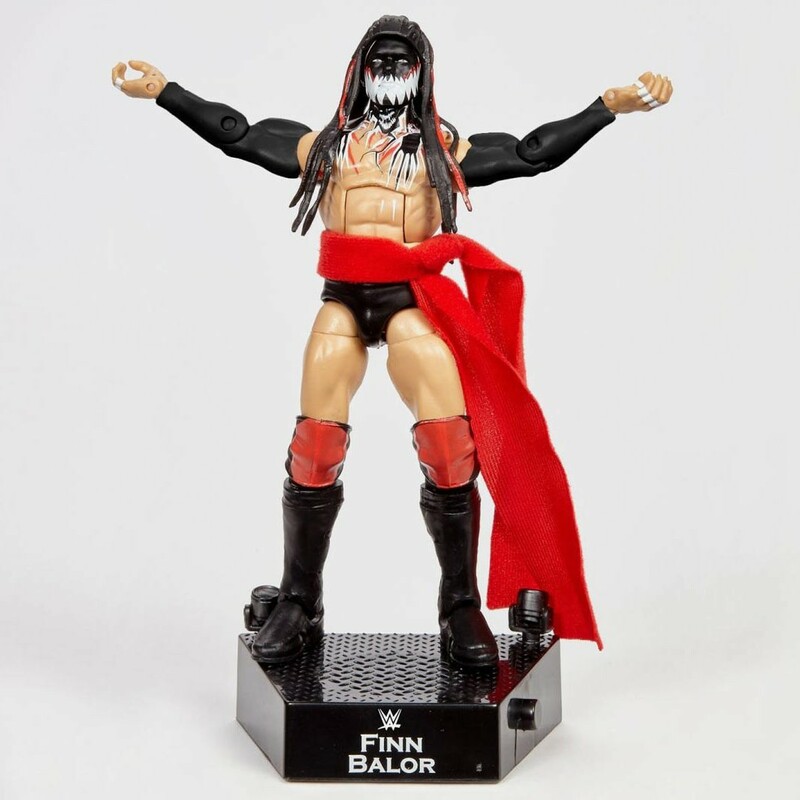 These highly collectible WWE Entrance Greats Elite Collection figures are inspired by iconic WWE Superstar "Entrances" as they walk down into the ring before the match. Each figure has deluxe articulation, a detailed character expression, authentic ring attire and iconic accessories.